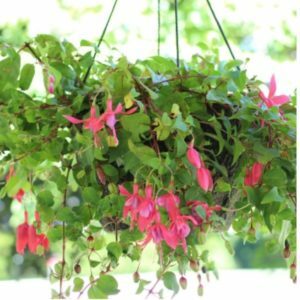 June 22, 2017 0 comments on "How to Fertilize Hanging Flower Baskets"
When you invest a lot of money in hanging flower baskets for your porch or patio, it’s important to know just how to fertilize hanging flower baskets. I love making my own products for taking care of my plants and flower gardens. There are a number of kinds of homemade plant food you can make, most with similar ingredients. Here is one homemade plant food I’ve used with great success. 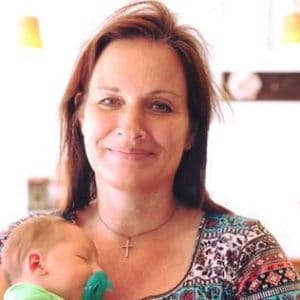 If you are looking for a good homemade fertilizer for your hanging flower baskets, then you want to make sure to find one that contains epsom salt. Epsom salt, in addition to giving your flowers some of the nutrients they need, also promotes healthy blossoms and will help your flowers to keep blooming all summer. Mix the above ingredients together with 1 gallon water. 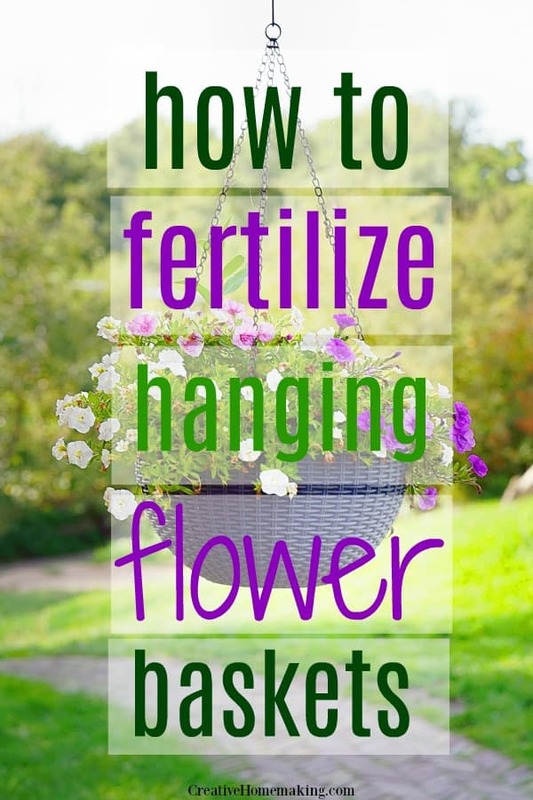 Use once a month to water your hanging flower baskets and any other plants you want to fertilize.